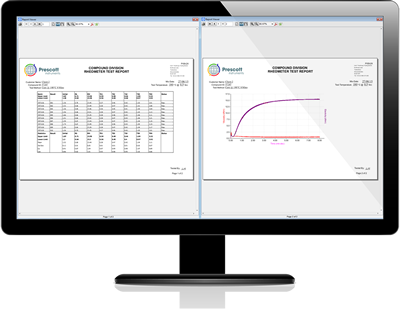 This comprehensive software package offers the facility to generate, personalised and professional reports for Labline test data in a couple of easy steps. 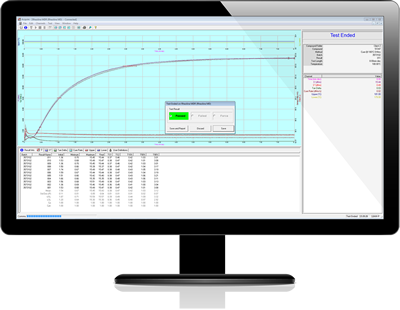 Labline acquisition and analysis software is a mature, reliable and convenient software package for laboratory elastomeric testing equipment. 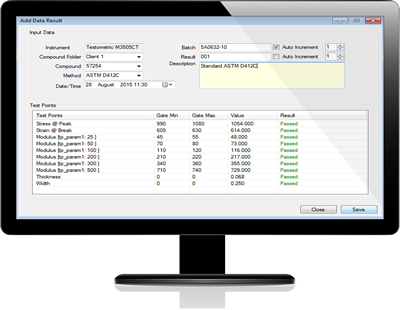 This innovative software enables the manual and semi-automatic data entry from independent instruments into to a Labline configured database.